Madison Avenue will become an epicenter of art during the 3rd annual Madison Avenue Gallery Walk. Curators from 50 internationally acclaimed participating galleries will open their doors to the public to offer gallery talks and tours discussing their respective exhibitions by curators and artists. 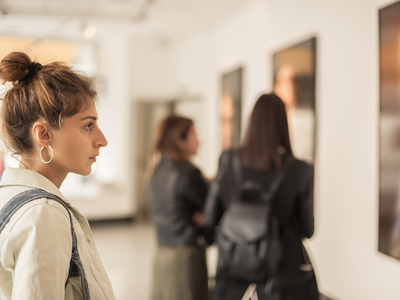 Madison Avenue Gallery Walk has been organized to give art collectors and enthusiasts the time and space to visit the participating galleries that span Madison Avenue and its adjacent side streets.